WBA Minimumweight champion Knockout CP Freshmart (16-0, 7) will put his title on the line in a bout with Toto Landero (10-1-2, 2). before the bout was cancelled with Knockout’s team hoping to get a world title fight in China. This is the second an agreement has been reached between the two teams. 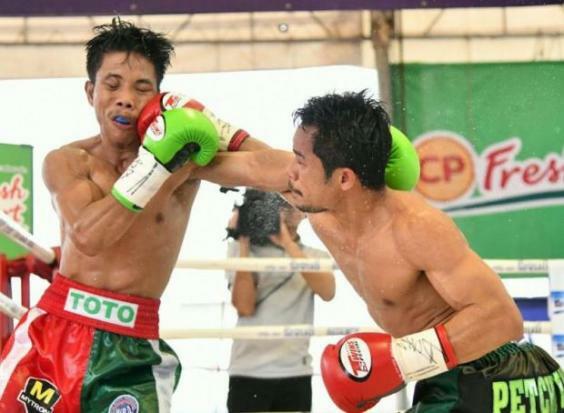 The previous fight was cancelled because Freshmart’s team was hoping to land a fight in China, against Xiong Zhao Zhong (27-7-1, 14). Knockout’s team have instead gone back to plan A andnow rescheduled the bout with Landero. The new date for the bout is March 4th. The Thai will be making his 4th defense of the WBA “regular” title whilst Landero will be getting his first world title bout.